Today, I’ll be reviewing the Black Radiance Blush in Toasted Almond. I became familiar with Black Radiance products through Jaelyn on YouTube. 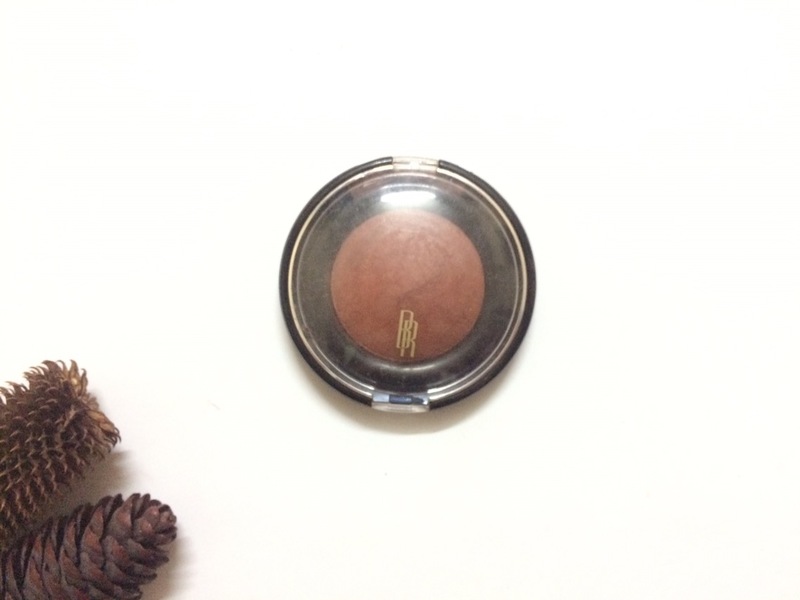 I got the face powder in Golden Almond, which I use as a light contour on a regular basis. When I saw this, I thought to try it out; since it is very affordable and I’m not one to splurge on blush. This blush comes in a black casing with a transparent cover. It is burnt orange in colour, which is amazing for dark skin. It blends in so nicely. It also has tiny shimmer particles in it(some people may not like this) which creates a slight glow. The pigmentation is okay, and is certainly buildable. The colour payoff is better when applied wet than dry. 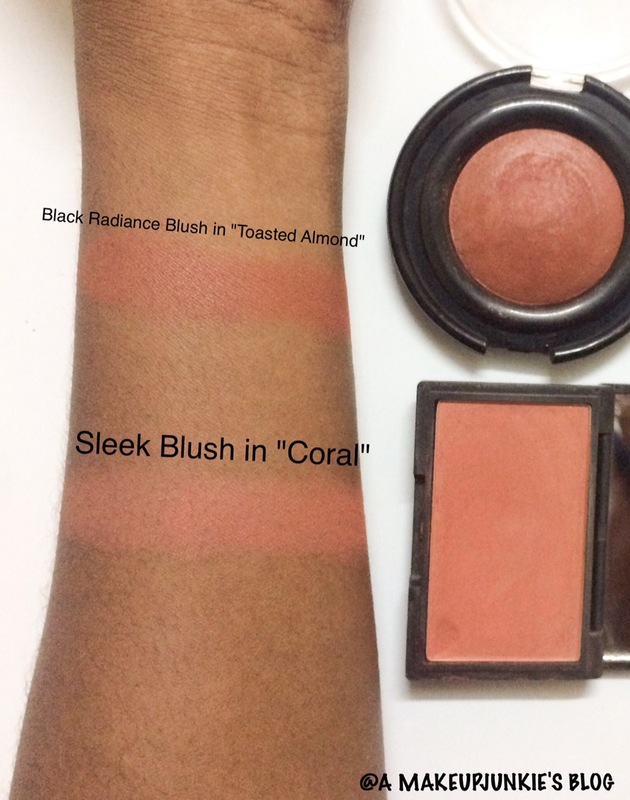 In comparison to the Sleek Blush in “Coral”, it is a darker orange shade but less pigmented. It would however suit people with darker skin tones than the Sleek blush. I certainly like this blush. I use it when I need a slight rosiness to my cheeks. 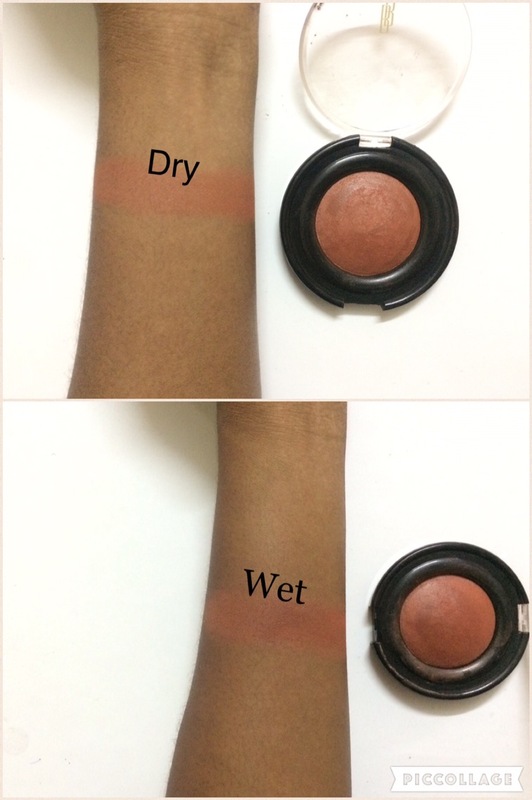 If you’re new with blush or not really the blush kind, you can try it out. 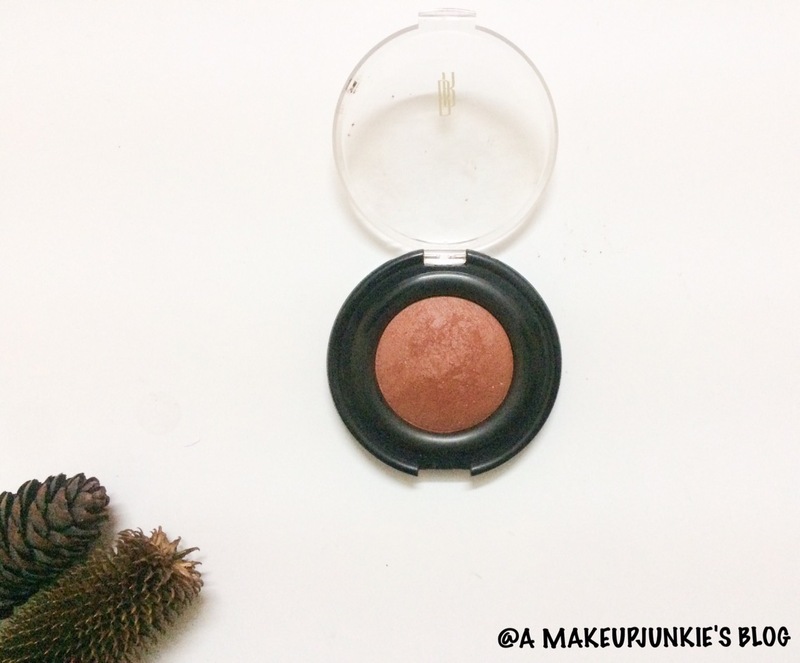 If you’re a blush mogul, you can pass…I’m sure you’d have a very pigmented version. What a beautiful shade, I’ll have to try that out sometime :). Yes! You should try the darkest shade of wet n wild shimmer powder. I’m not sure if it’s still available but it worked well for me. It’s on the subtle side but is a good option for an everyday highlighter. I’ll be on the lookout for the wet and wild powder…Thanks for the suggestion.